Celebrations are carried out across Kemetia the Holidays. The Royal Holiday Speech shall be given Sunday and its issues shall be fully covered in next Wednesday's issue. 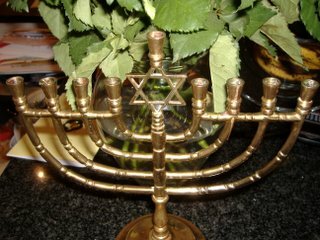 The Grand Bullion Menorah is lit every night for eight days. 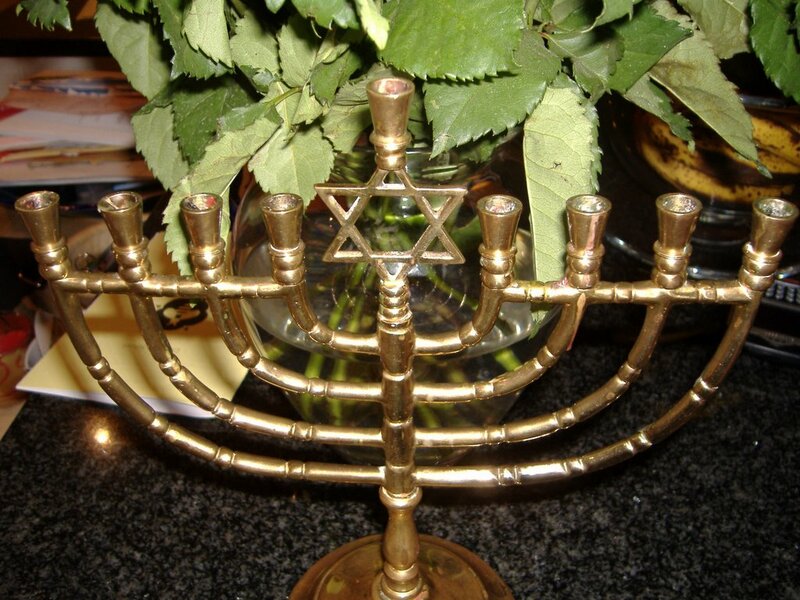 The Grand Bullion Menorah is a Menorah made of solid gold that has been in the Royal Family for generations. It and other items make up part of the Crown Treasure, which is displayed annually at the Crown Treasure Viewing on March 16th. A Large Christmas Tree was also erected in Imhotep Square. The writers of the Kemetia Tribune would like to wish everyone a Good Holiday and a Happy New Year.